Update your First Aid Currency via a webinar with First Aid expert Andy Panes (Director - The First Aid Group). Entry is open to all CURRENT Binnacle Training Partner Schools and Teachers. 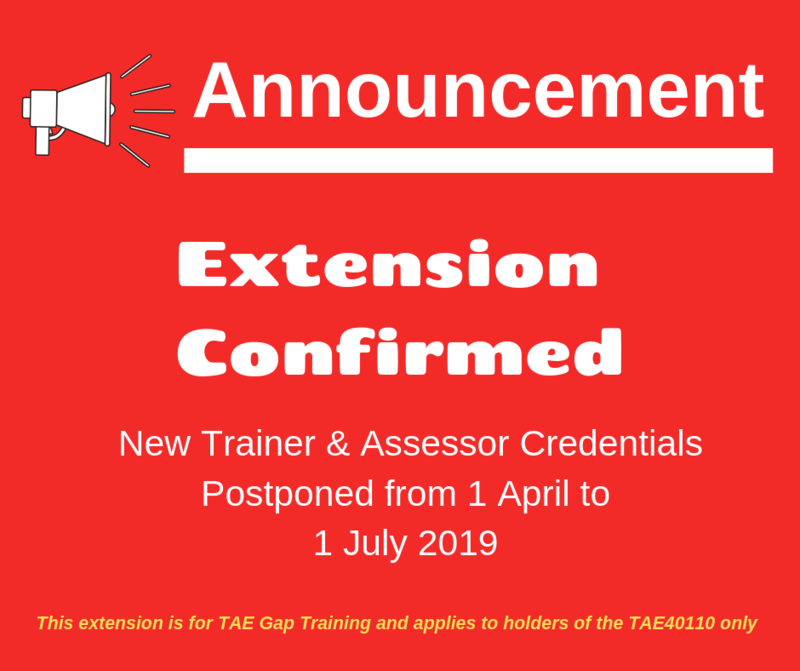 The competition commences on Tuesday, 23rd of April 2019 at 10:00AM (AEST) and concludes on Monday, 24th of June 2019 at 3:00PM (AEST). In order to enter, the entrant must follow Binnacle Training RTO Code 31319 on the following social media platforms: Facebook, Instagram and Twitter. For the entrance to be eligible, the entrant (Binnacle Training Partner School and/or Binnacle Teachers) must upload an image (or group images) of students actively participating in one of our Binnacle Programs (i.e. Business, Sport and/or Fitness) to their Schools or Personal Facebook and/or Instagram page. 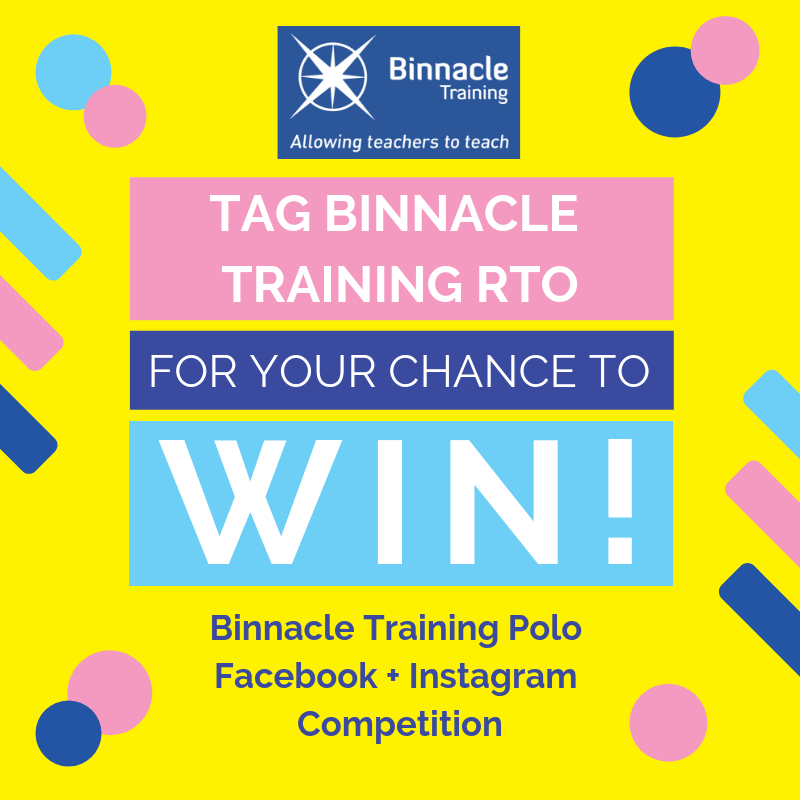 The uploaded image must include the tag Binnacle Training RTO Code 31319 along with the hashtag #BinnacleTrainingPoloCompetition2019. Best wishes to all entries. With the end of the term fast approaching - Please remember to "SUBMIT STATUS PLAN" for processing. 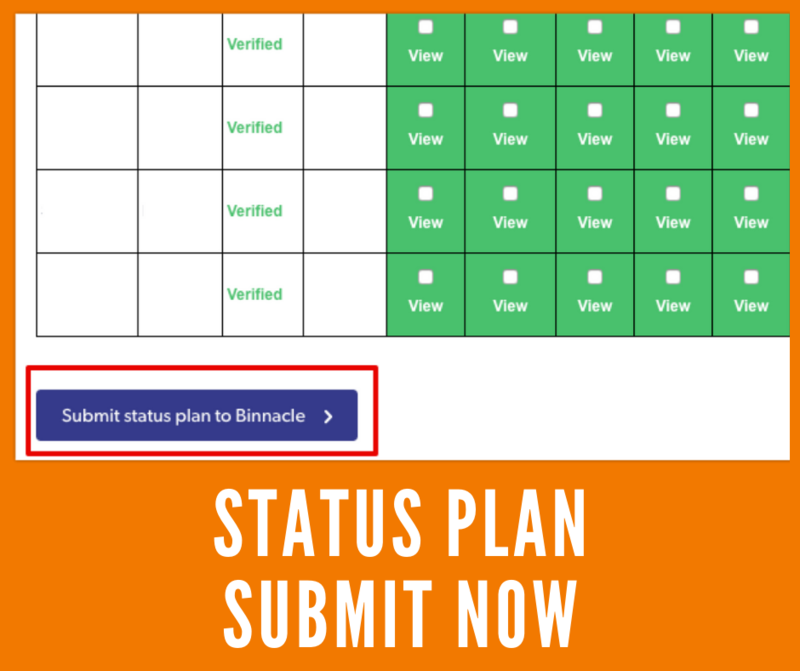 If you have not clicked this for your classes Term 1/5 work, then Binnacle will not have been notified that the student's work can be processed and reported on. Please make sure you SUBMIT - DO IT NOW! 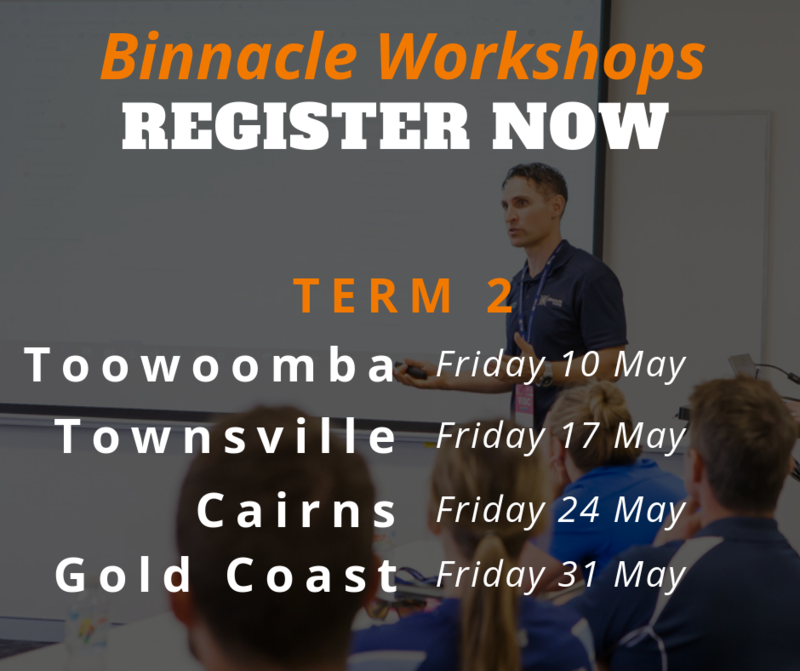 Binnacle Training is excited to announce a series of Workshops specifically designed for teachers delivering Certificate Programs in Sport / Fitness / Business.